South Africa has over the last decade seen more people seeking financial assistance.This is due to the country’s economic and socioeconomic challenges, particularly with regard to high unemployment, low levels of education, high levels of income inequality, etc.The need for micro lenders has therefore continued to grow. One institution which has answered this call is Yuppie Cash. 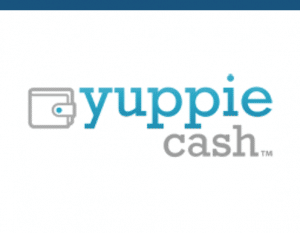 Yuppie Cash was established about 15 years ago as a registered credit provider operating in terms of the National Credit Act. With a foundation firmly rooted in rural South Africa, this business house offers fast, convenient and secure personal loans which provide short-term financial assistance to many people. To access credit with Yuppie, a customer can simply apply online with the required information, this information is processed by consultants and an email is sent to indicate current loan status, this loan status can also be checked online by signing in using your user name. It is important that correct employment details are provided as this is verified, an accurate monthly expenses amount is also requested for assessment purposes.